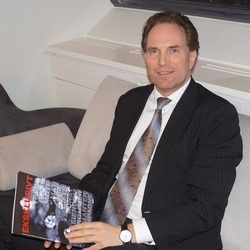 Knut Harald Nylænde is the founder and Chief Executive Officer of the Moxie AS, a group of investment and business development firms based in the city of Oslo. In the city’s business circle, Knut Nylænde is known as one of the most trusted and able management consultants. This is a result of his more than 20-year career that is characterized with achievements and successes more than enough to earn him a place of respect in the business community.